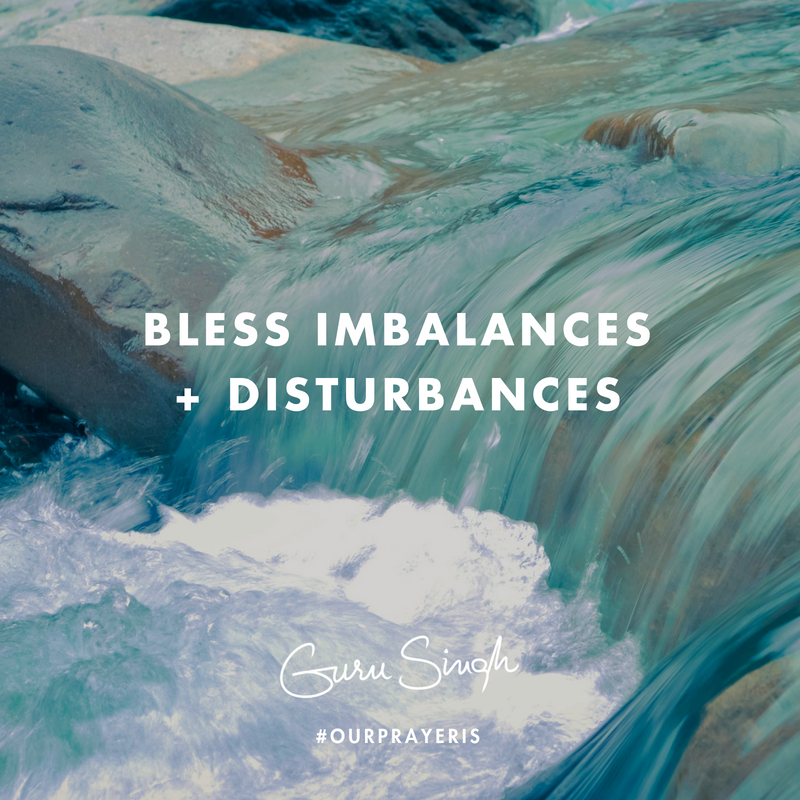 The many imbalances and disturbances that take place in the details of your life, allow for growth and movement to evolve within the perfect balance of the bigger picture. Perfect balances are static, they don't move, or allow for the unknowns of growth, but they're an essential environment for all life to exist and persist. The microcosmic revolutions that take place in the details within this stasis, produce revelational shifts in the evolution of spacetime. The macrocosm is a 'holism' with a perfect balance and a constant synchronicity that coordinates everything with everything. Communication across this holism takes place at the instantaneous speed of thought. Within this total equilibrium -- your will, your intention, your motivation and inspiration are commanders of the movement if you choose to make it so. This movement is sometimes gentle and smooth, but it can also be chaordic or chaotic. It's of no value to complain or blame these disturbances of motion . . . it's up to you to establish a commanding authority amongst them. The [word] command refers to the two minds of all moments -- your finite human mind, and the infinite universal mind. Coordinating and cooperating these two minds is how your consciousness becomes relevant to the moment. Blameless connection with the engines of chaos -- the drivers of growth and change -- allows you to master chaotic life within the vast cosmic synchronicity . . . order within chaos within order. This command is extremely relevant -- it's the alchemy of your destiny that shapes the relationship between your human nature and a perfectly balanced cosmic nature. This creates natural growth, conscious growth, and evolutionary growth. Our prayer is that when your world is challenging and chaotic, you take a moment to reconnect with the macrocosmic balance beyond it . . . imagine all these disturbances demonstrating creativity and vital movement. Shifting your awareness to this natural synchronicity, blesses these imbalances and disturbances, for they're essential to growth, and at the very heart of change.